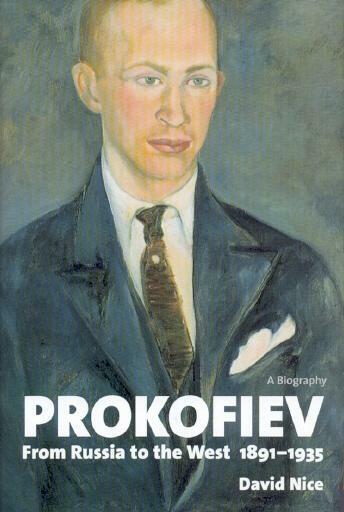 The photograph of Prokofiev at the start of the present item appeared in the same book. Botvinnik also related the 1936 and 1949 episodes on pages 55 and 126 of his autobiography Achieving the Aim (Oxford, 1981). ‘At eight o’clock I went to the opening of the Chess Championship and found myself translated immediately into an enchanted realm, a realm alive with the most unbelievable activity in all three rooms of the Chess Club itself and three more rooms made available by the Assembly Committee. This tournament is a top-level affair, everyone in tailcoats, and here were the masters themselves each surrounded by a crowd of admirers. Lasker, a little greyer since the 1909 tournament, with his distinctive face, his slight stature and an air of knowing his own worth; Tarrasch – a typically upright German with Kaiser Wilhelm moustaches and an arrogant expression; our own Rubinstein – a coarse, unintelligent-looking face, a touch of the shopkeeper about him, but modest and talented compared to Tarrasch, erratic but dangerous to any opponent; Bernstein, a prosperous-looking man with a handsome, impudent face, shaven head and a colossal nose, dazzling teeth and relentlessly brilliant eyes. Our own gifted Alekhine, with his lawyer’s coat and his slightly pinched, slightly disagreeable lawyer’s features, self-confident as ever but nevertheless a little subdued by the magnificence of the company. Marshall, the American, a typical Yankee, with a touch of Sherlock Holmes about him, ferociously passionate in play but ludicrously taciturn in private. Yanovsky [sic] from Paris, a deserter in his youth from military service and now exceptionally allowed special dispensation to return unmolested for the championship, wearing an exquisitely elegant light grey suit, formerly a famously good-looking breaker of hearts but now in his fifth decade showing his age and wearing gold-rimmed spectacles. The combative vegetarian Nimzowitsch, a typical German student and trouble-maker. Finally two older men, destined to be the victims of all, the portly Gunsberg and, wearing on his face a permanently injured expression, Blackburne, still, despite his 72 years, capable of producing original combinations and elegant developments in his conduct of a match. 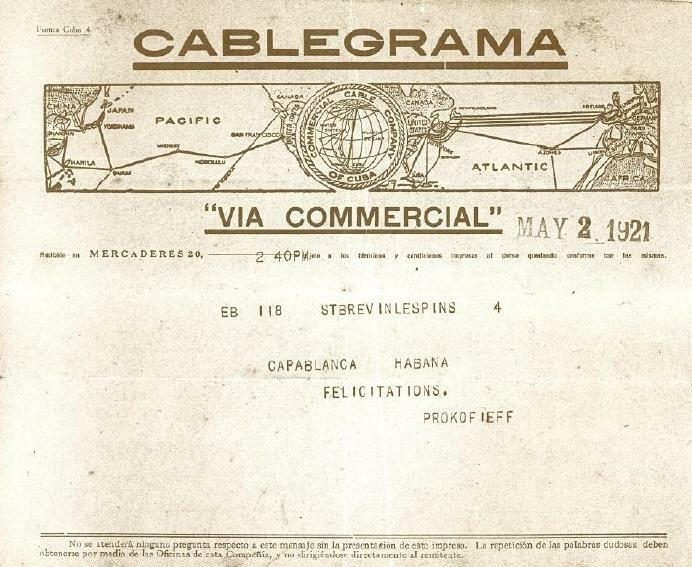 The crowd’s favourite, Capablanca, young, elegant, gay and with a constant smile on his handsome face, circulated through the hall laughing and chatting with the easy grace of one who already knows himself to be the victor. 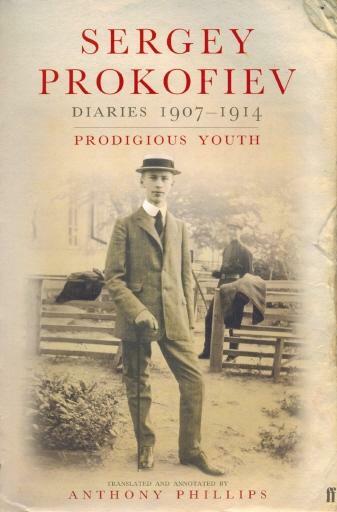 Source: pages 640-641 of Sergey Prokofiev Diaries 1907-1914 translated and annotated by Anthony Phillips (London, 2006). 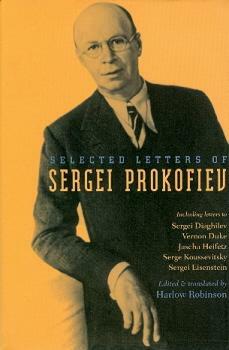 Prokofiev’s reference to photographers is the diary entry quoted in C.N. 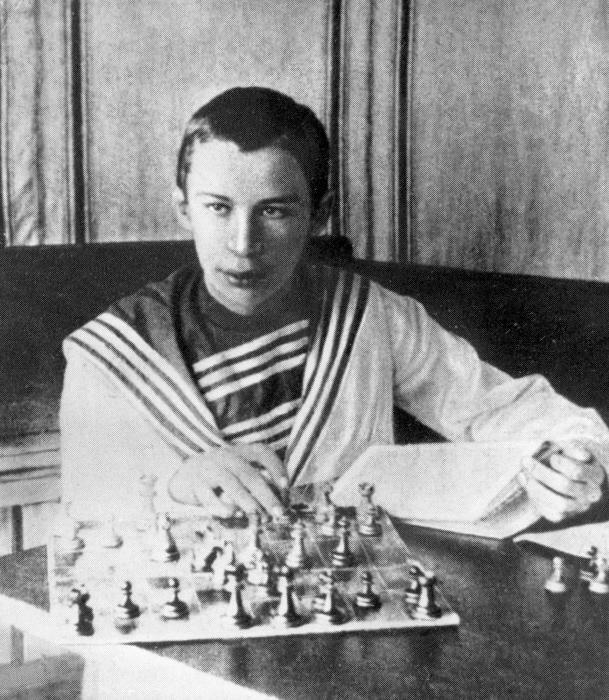 4925 prompts a question: have many photographs taken during the St Petersburg, 1914 tournament been published? Has a key to this photograph ever appeared? 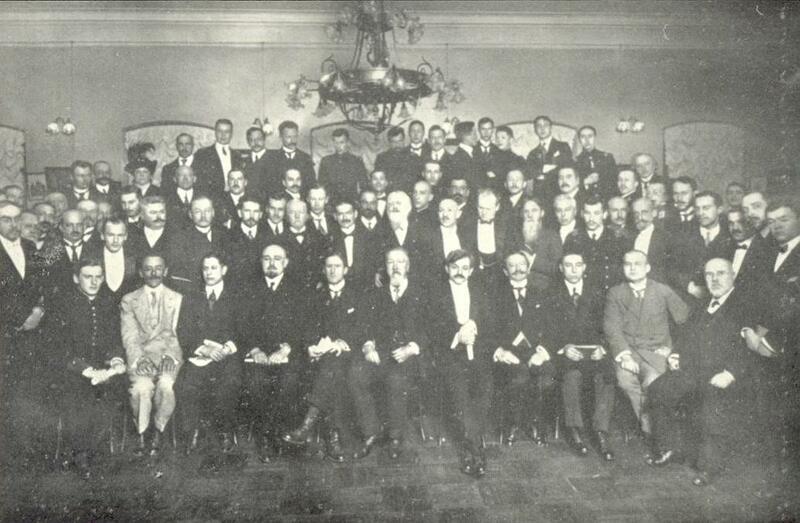 Sergey Prokofiev Diaries 1907-1914 contains a rather poor version of the better-known group photograph, which page x incorrectly describes as depicting ‘The 1914 St Petersburg World Chess Championship’. A proposed key to the above photograph is available on-line. For ‘Paris congress’ read, presumably, ‘match with Euwe in the Netherlands’, although that contest had ended on 10 July 1931. 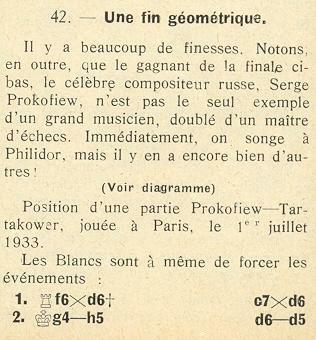 It may be recalled that Tartakower included a victory over Prokofiev (Paris, February 1934) on pages 46-47 of his second volume of Best Games. Does any reader have access to that issue? 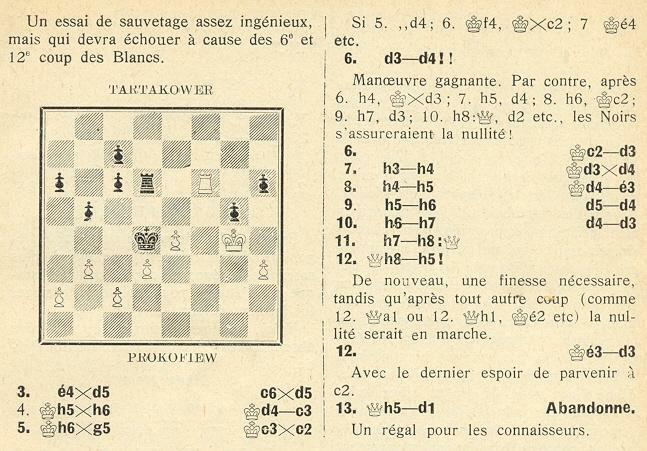 An editor’s footnote on the same page stated: ‘Capablanchik is an endearing Russian diminutive for Capablanca. 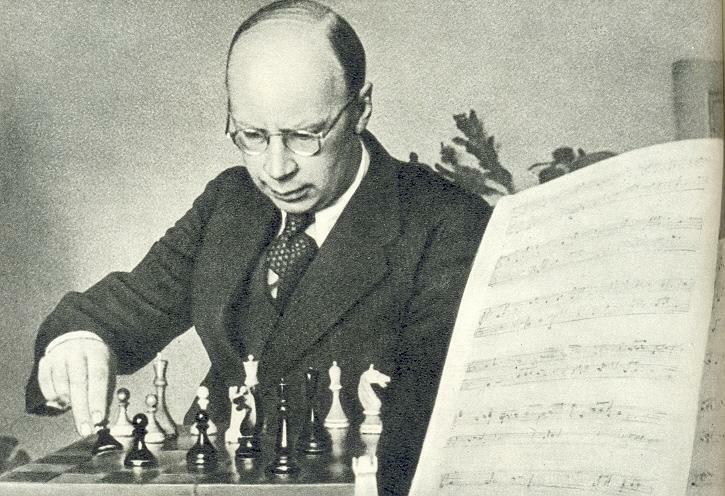 Prokofiev uses it to show his warm feelings for the famous chess player.’ On the previous page a footnote incorrectly described the Cuban as ‘the world champion at the time’ (of the St Petersburg, 1914 tournament). As in the first volume of Diaries, there are many entries in which the composer referred to chess. Regarding the above photograph Martin Weissenberg (Savyon, Israel) pointed out in C.N. 7726 that the girl watching Oistrakh and Prokofiev, Elizaveta (Liza) Gilels, was the sister of the pianist Emil Gilels, the wife of the violinist Leonid Kogan, and the mother of the violinist and conductor Pavel Kogan. She herself was an accomplished violinist. 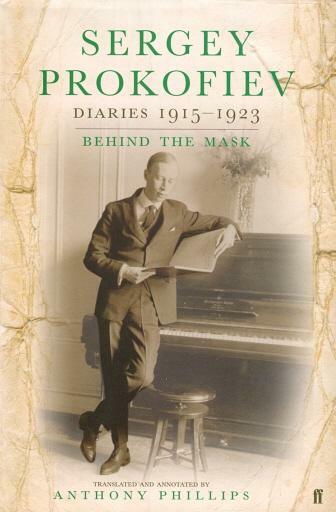 For Olga Capablanca’s observations on Prokofiev, see The Genius and the Princess. 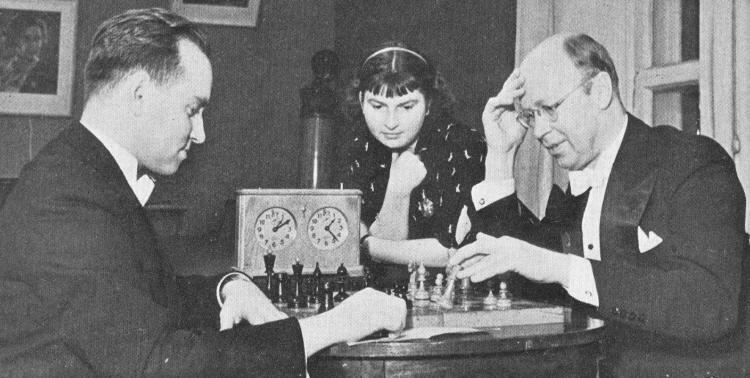 C.N.s 8809 and 8823 added information about Prokofiev and Edward Lasker, including a game played by them during the composer’s visit to Chicago in 1921-22. Latest update: 15 September 2014. Russian translation of this article.